“Pembina has a lot of younger families having children and we have no child care spots available. I think it would be very beneficial to the community not only for the children but could also offer job positions!” This was the comment of one of the Childcare Feasibility Study responders. 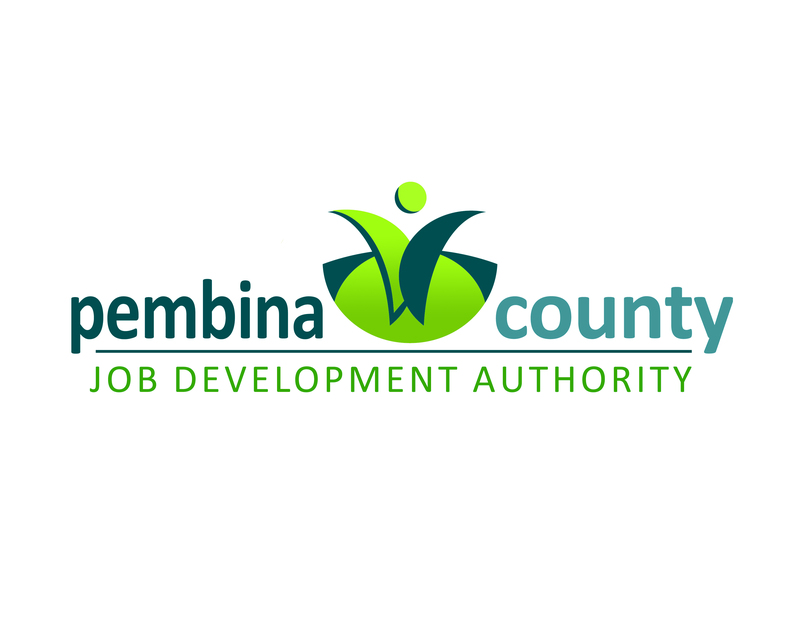 The Pembina Growth Committee, in conjunction with the Pembina County Job Development Authority (PCJDA) and Red River Regional Council, had put together this survey on Survey Monkey to establish whether a licensed day care facility would be needed in the community. With over 50 responses in about 2 weeks, 35 responders stated that they would consider using a licensed childcare facility in Pembina if it was available. The survey covered several topics, including demographic data of the responders as well as number and ages of children needing care. The total number of children identified as needing care included 40 children aged infant to five years old, and twelve from ages 6 through 12. 73% of the respondents already live in Pembina, and 78% work in Pembina. Of the responders who answered the question “Would you consider using a licensed childcare center in Pembina if it were available?”, 74% (35 responders) stated yes. The number of children this could affect is 51. A few respondents identified their need for as little as 16 hours per week, but the majority of those responding with numbers of hours listed 40 or more hours of care needed. These people also identified Monday through Friday, 8 AM to 5 PM as the primary need for licensed childcare. The second highest need for childcare hours was from 6 AM to noon, with over 50% choosing that response. Seven responders identified their need would be from 3 PM to midnight, and four identified an overnight shift. A few respondents noted that after school and summers would be the primary need. Eighty-five percent of responders were focused on Monday through Friday hours, but there were nine responders interested in Saturday hours, and seven interested in Sunday hours. As of this survey, 50% of responders said it would not matter if the licensed daycare offered preschool or not. The other half of the responses showed 16 would like to have preschool provided. Comments on specific desires for children include: “Available opportunity for indoor gross motor in cold months.” “Just want someone to enjoy their job as a day care provider and to know my children are safe.” “School focused” “Dietary accommodations when necessary; adequate staffing for number of kids” “Mandatory nap time after 5 hours.” “Learning focused; crafts for preschool and up; limited television and video games” According to respondent number 29: “I think it would be very beneficial for Pembina to have a [licensed] daycare facility because I know of several people that have decided to live elsewhere due to the limited daycare options.” The Growth Committee agrees and is proceeding with applying for grant funding to secure a mobile home to set up for the facility. At least one of the grants will not be awarded before August 2015, but the Committee is moving ahead by seeking approval from the City Council, working on a business plan, contacting potential workers, and seeking an acceptable home to be moved in. Currently, city lots are being considered for set-up. Adequate zoning/parking is a consideration, as well as available space for safe outdoor play. If you have questions or concerns about this project, or if you know of a good-quality mobile home for sale, please contact the Pembina City office, or Growth Committee members Corie Koropatnicki, Mason Peters, Darcy Reis, Shelly Rude, Al Huttunen, Dan Anderson, Gary Helland, Joan Studney, Kathy Johnson, or Dawn Keeley at the Red River Regional Council office in Grafton.